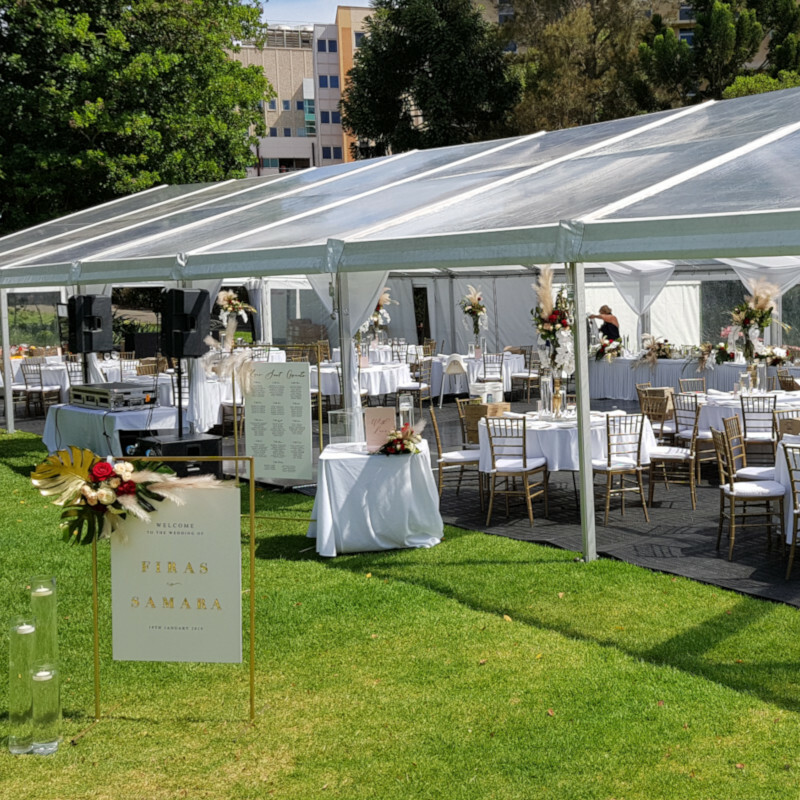 Your naturally beautiful and elegant wedding starts right here, in The Adelaide Botanic Gardens. 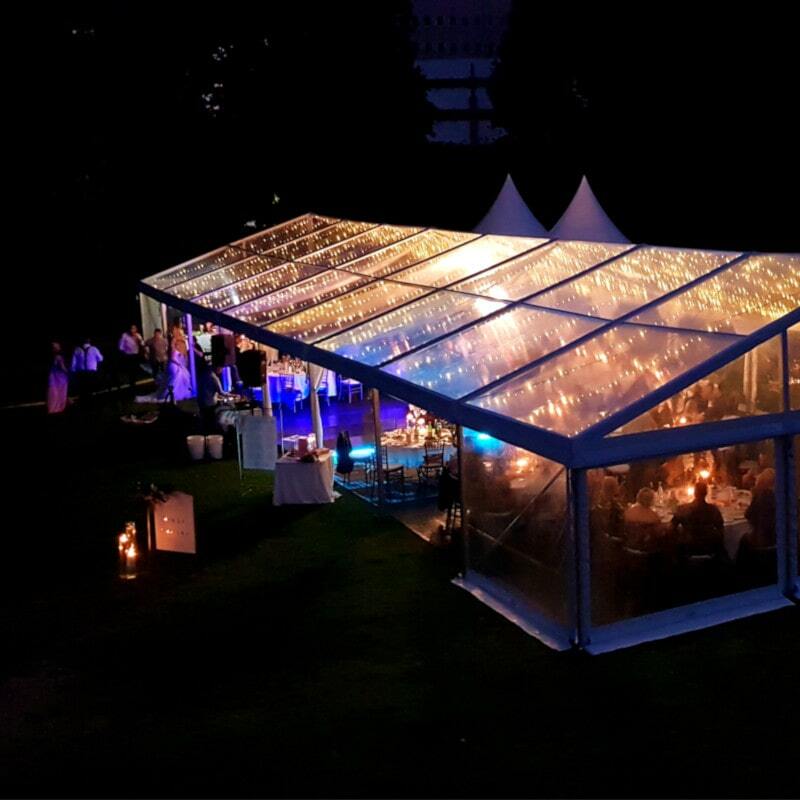 With spectacular wedding ceremony sites for a uniquely romantic and memorable wedding ceremony, Adelaide Botanic Gardens situated in the heart of the city boasts 9 sites to hold your ceremony. 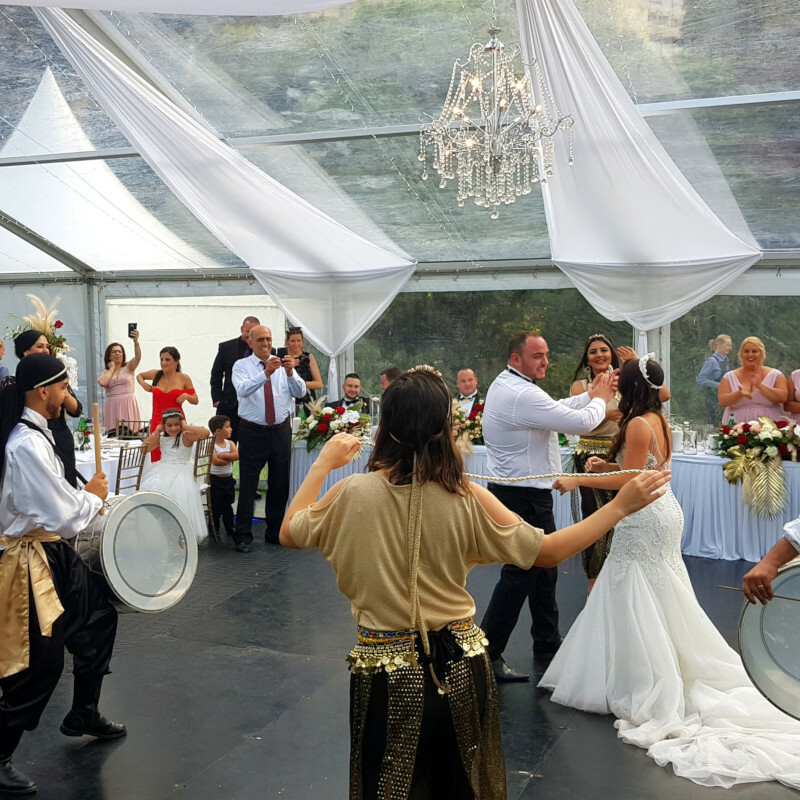 Each site has its own particular charm and ever-changing character during each season of the year. 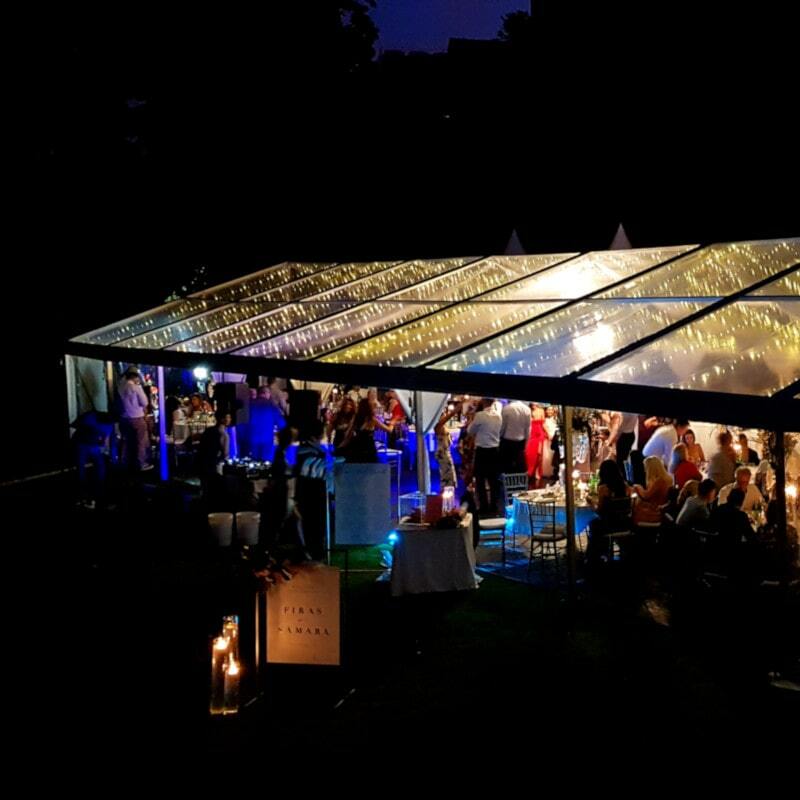 These gardens provide a breathtaking backdrop for ceremonies, photography, receptions and other celebrations. 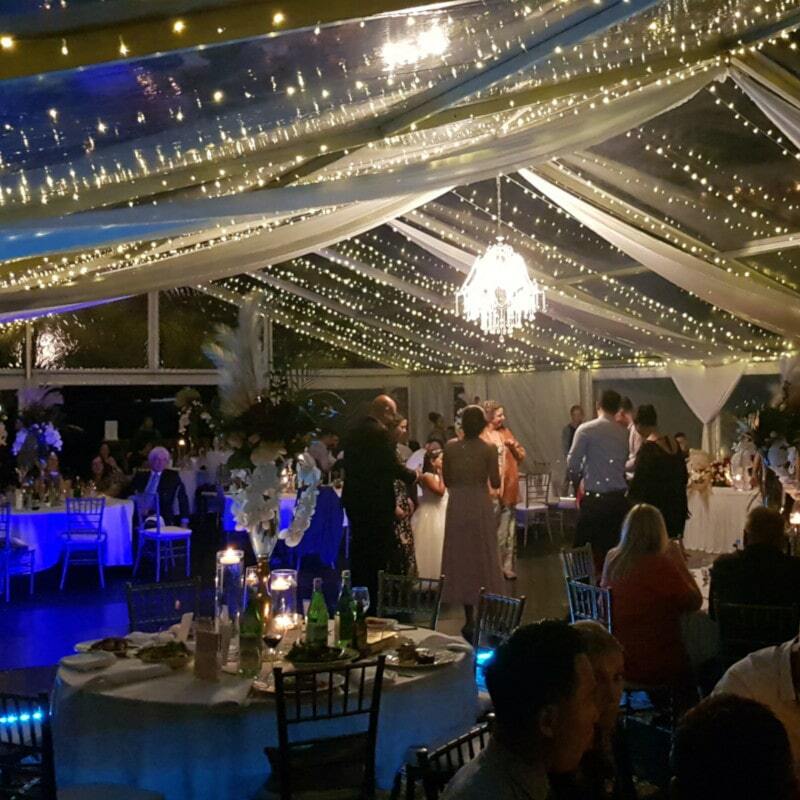 Whether it’s a stunning open-air cocktail soiree, unique marquee set-up on our lawns or a dinner in the award-winning Botanic Gardens Restaurant, we can cater small intimate affairs or large formal dinners that create magical moments for newlyweds. 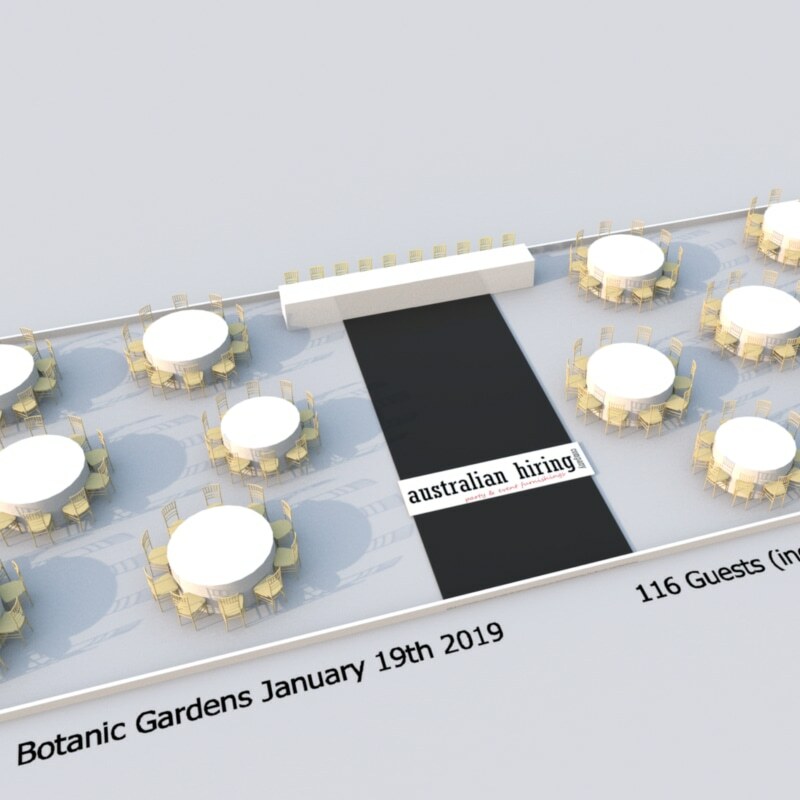 For an AHC event hire video of just one of our weddings at the Adelaide Botanic Gardens (January 19th 2019) click here.